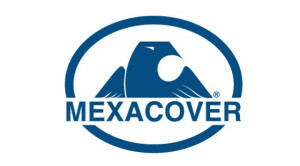 MEXACOVER specializes in maximizing the comfort and protection to manufacturers, operators and users of buses, coaches, ambulances, lorries (fire brigades, rescue, defense, specials), trains, tramways, sea transportation, through industrial insulation and technical coatings against corrosion, noise, heat, fire and vibration. 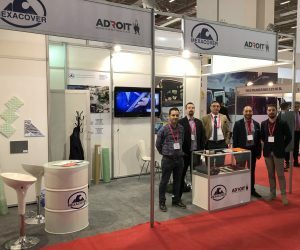 The company, with more than 21 years’ experience in the manufacturing of technical coatings and the development of integral parts (isolated and ready to assemble), offers first class products and services; always being near to clients: beginning (audits, designs, prototypes), manufacturing (tooling, assembly, rack) and post-service (start up and ongoing maintenance); guaranteeing quality and service; making MEXACOVER a strategic supplier for its customers. 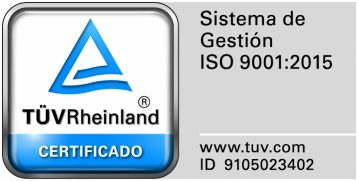 Certificate in business management by TUV Rheinland in ISO 9001: 2015 (ESP, ENG, FR) since 2003 and its products are certified by Idiada-Applus and Warrington Fire (R118.02, M1, F0,...), to ensure compliance with the market requirements of which MEXACOVER specializes in. Over 21 years experience into industrial business and transportation vehicles. Developing & Manufacturing. Highly qualified network of suppliers. Experts in the developing, manufacturing and industrializing processes. Ensuring the best possible customer service along of the production chain. Team of experts creating: new solutions, case studies and computer analysis. 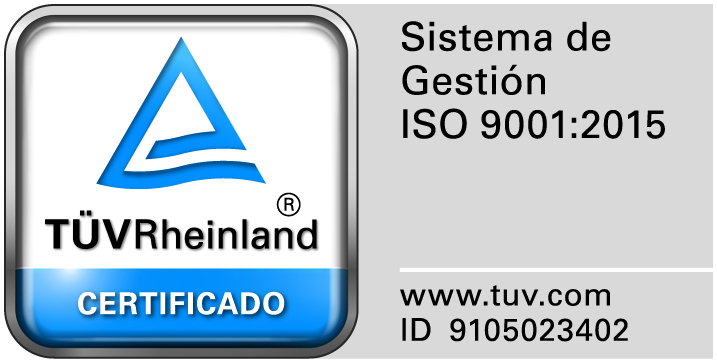 Quality assured: ISO9001: 2015, 5S, 8D, PPAP, IDIADA and Warrington Fire. Creating successful solutions: easy to implement and higher performance. Products, services and processes throughout Europe and Mexico. Logistic warehouses located close to its customers. Maximize users comfort and protection for operators. 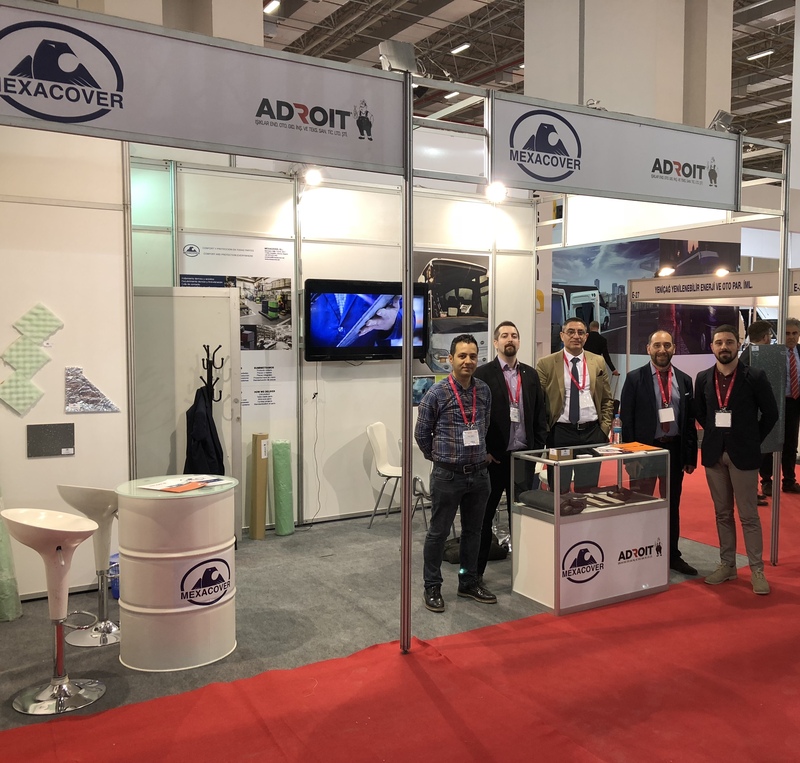 Next 23th, 24th and 25th October, MEXACOVER staff is going to be at the Busworld Trade Fair in Kortrijk, the biggest B2B bus and coach exhibition in the world.